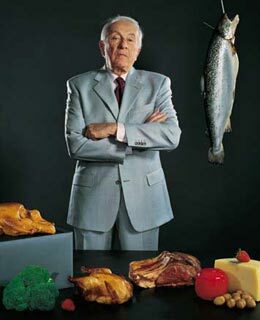 For 30 years Atkins preached the virtues of a low-carbohydrate diet; for 30 years steak-loving Americans wanted to believe him; and for 30 years their doctors told them not to. But in 2002 several studies appeared to support Atkins' unconventional approach, and the medical establishment is finally starting to come around. Fortunately that crow they're eating is strictly high protein.